When you have spent a long time on a piece of writing, it is very easy for your brain to ‘auto-correct’ errors. Spelling and grammatical mistakes are naturally missed, as are repeated or missing words. A fresh pair of eyes will spot these, along with other issues, ranging from spacing and layout errors to whole sentences which need rephrasing. I offer a professional, prompt and accurate service and will make alterations directly into your document using the ‘Track Changes’ feature on MS Word. This will ensure you are able to accept or reject each amendment I make. I am a member of the Society for Editors and Proofreaders and was a teacher for nineteen years. I have a broad range of experience, having proofread essays, dissertations, theses, a novel, non-fiction texts, wine lists, CVs, cover letters, application forms, newspaper articles, education modules, brochures, annual reports, and retail websites. Please contact me by email (info@shelliemarloweproofreading.co.uk) for further information about the services I can offer you, or for a quote for a particular project. The help is really appreciated, especially in demonstrating my concept in the second paragraph. It makes more sense, even myself can feel it. And also in combination of my pieces. I will find you when I need again. I used Shellie’s service for my PhD submission. I am extremely happy with the service she provided it and it exceeded my expectations. Shellie pays a lot of attention to detail, and I felt she goes the extra mile to ensure you work is correct and presentable. I highly recommend her. Shellie proofread my screenplay very quickly, well within the agreed upon time frame, and provided a very professional service. Good communication, helpful feedback, and a very fair price. Thanks! I am pleased to have Shellie to edit my thesis. She is friendly, efficient and good at communication. I appreciate the efforts she made to my thesis. I found the comments and corrections were very useful. Shellie was a great find for proofreading my thesis. She was friendly and professional. Despite inevitable changes in my schedule whilst completing the thesis she was flexible and understanding. It meant one less thing to worry about in the process. She was also very prompt. I would definitely recommend her. Proof read my dissertation very quickly and very well, found a whole host of grammatical errors that I would have just let slide. Now I am so much more confident in my work. I used Shellie for my Doctoral thesis and I’m very happy with the service she provided. She was very quick, efficient and very accommodating of my tight deadlines which definitely eased the pressure off me at a stressful time. Her work is meticulous and I would happily use her again. I have sent my work to Shellie Marlowe on two occasions. On the last occasion I had a very tight deadline and received three documents proof read with detailed feedback to show me the changes that were made as well as a clean copy. I highly recommend having professional documents proof read by Shellie, her service is quick, detailed and professional. You also get a discount which helps! I will certainly be sending my future work to Shellie. Shellie’s proofreading skill is absolutely fantastic and she has a wonderful personality when it comes to dealing with customers. I would definitely recommend her with no doubts. Shellie was fabulous to deal with. Reliable, fast, accurate but also really kind and helpful which was a great combination. 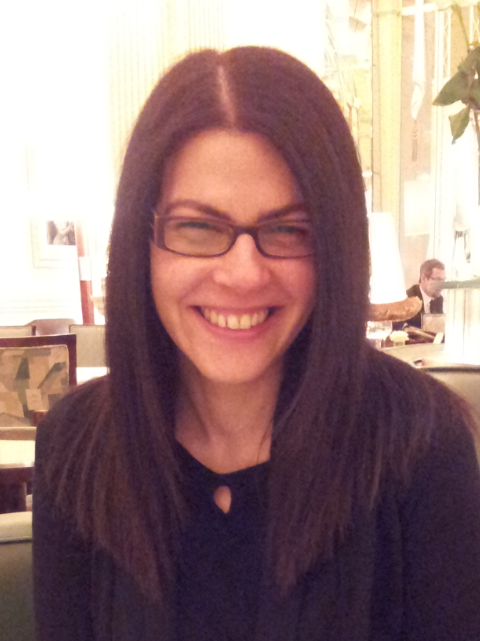 She managed to take some of the anxiety out of writing a doctoral thesis which is quite and achievement! Shellie was a true finding. Fast in responding, and very thorough with the proofreading and tips. She clearly marks all the changes, which make it easy to edit after receiving her file. I highly recommend her for any proofreading and editing job. 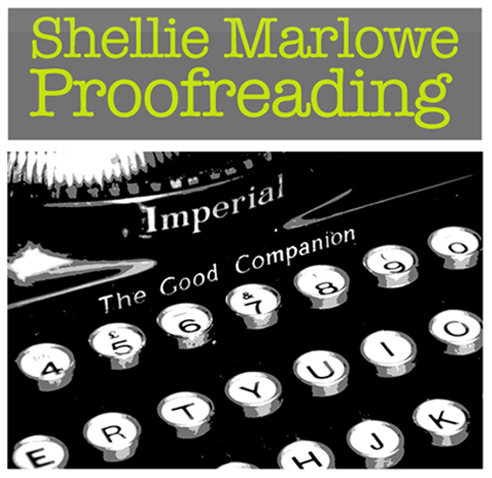 Over the past 6 years, we have used Shellie’s proofreading services on regular occasion. Whether it be proofreading catalogues or website copy, Shellie’s meticulous attention to detail ensures we can be confident to publish, without hesitation. The fast turnaround of Shellie’s services is always a bonus, especially when much of our work requires a tight turnaround. We would have no hesitation in recommending her, to both private and commercial clients. There is a big difference between near-perfect and perfect. Shellie’s work is meticulous, with a fast turn-around and at competitive rates. After she has checked my documents I am always fully confident that they can be passed on to my clients.